Key ingredients: Japanese White Charcoal – contains a variety of minerals and works to absorb oil and impurities from the skin. Its structure of very small pores allows it to be highly efficient at skin detoxification. 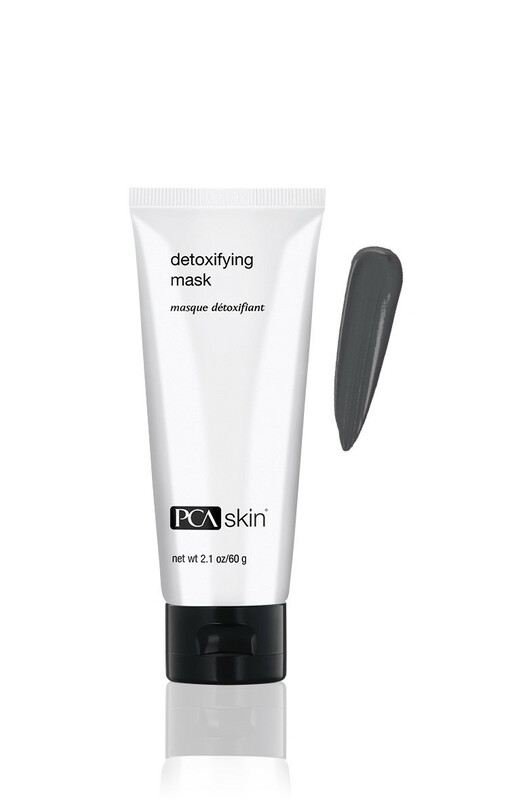 Kaolin – a type of clay that absorbs oil and impurities helping to clear pores. Magnesium Aluminum Silicate – a naturally occurring clay-derived mineral that supports skin clearing. Glycerin – a humectant and emollient that helps to hydrate and soothe skin.